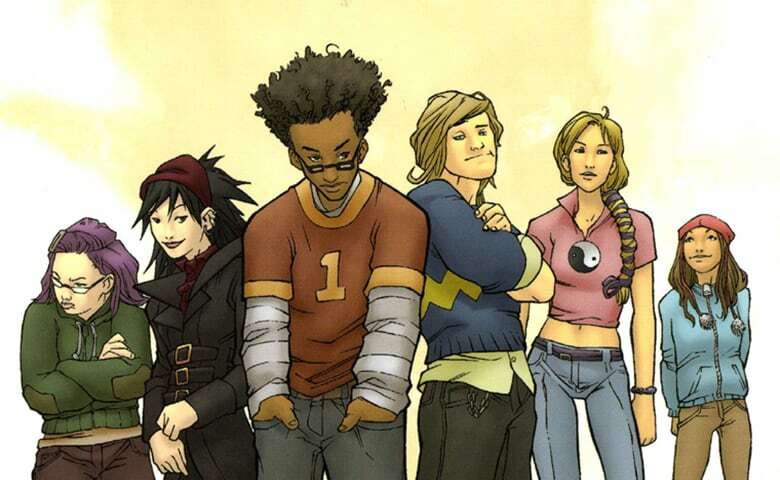 Until recently, rumours suggested that Marvel were looking to bring a Runaways project to the big screen. This was put to rest when it was announced that the fan-favourite group of kids have found their home on Hulu, in the form of a television show. There were no further details about the show when Marvel announced it, but at least we know it’s in active development. Tamara Becher has just taken to Twitter to tell fans and follows that she’s commencing work on the upcoming Marvel show! Becher began her journey at Marvel by working on the upcoming Iron Fist Netflix series, obviously the comic giants were pleased with her work since she’s returning for a second project. This news proves that they’re looking to bring the show to Hulu sooner rather than later, so we’re hopeful there will be some casting news sooner rather than later. This isn’t the only show in developed based on a Marvel property – they’ve also announced The Defenders (a crossover series featuring Daredevil, Jessica Jones, Luke Cage, and Iron Fist), The Punisher for Netflix, and Cloak & Dagger for ABC’s sister network, Freeform. Runaways is in the works to be streamed on Hulu, though there is no current release date.